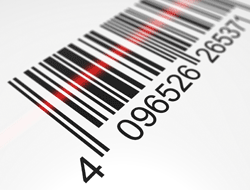 Can a simple label create a gateway into the digital world? 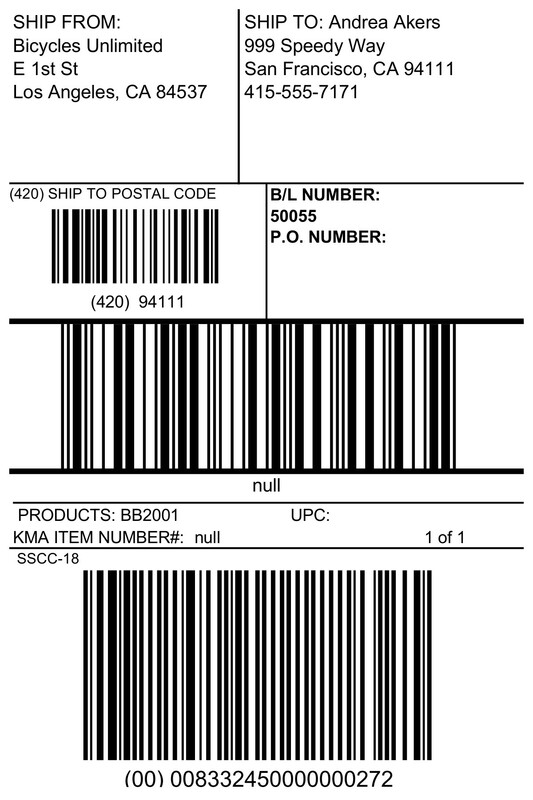 Yes, it’s possible. 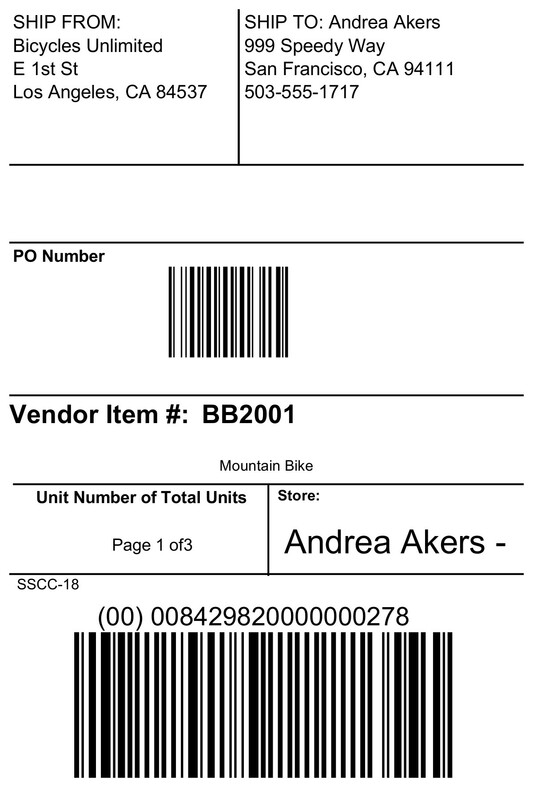 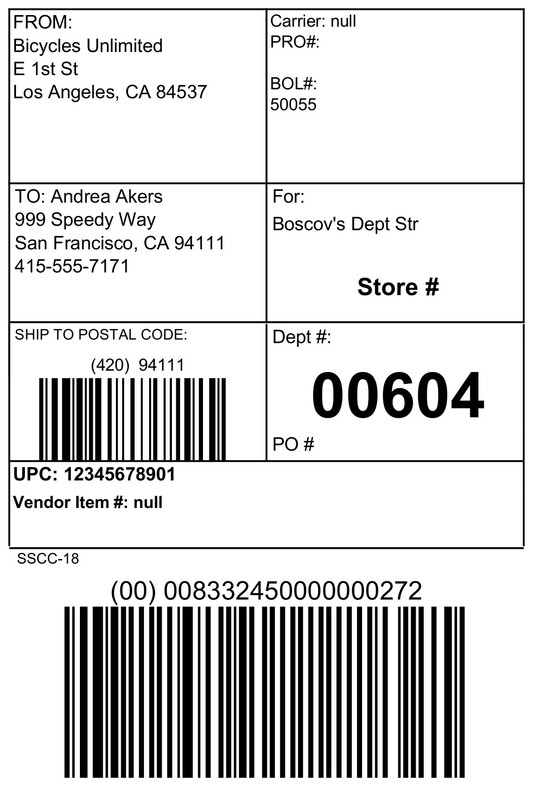 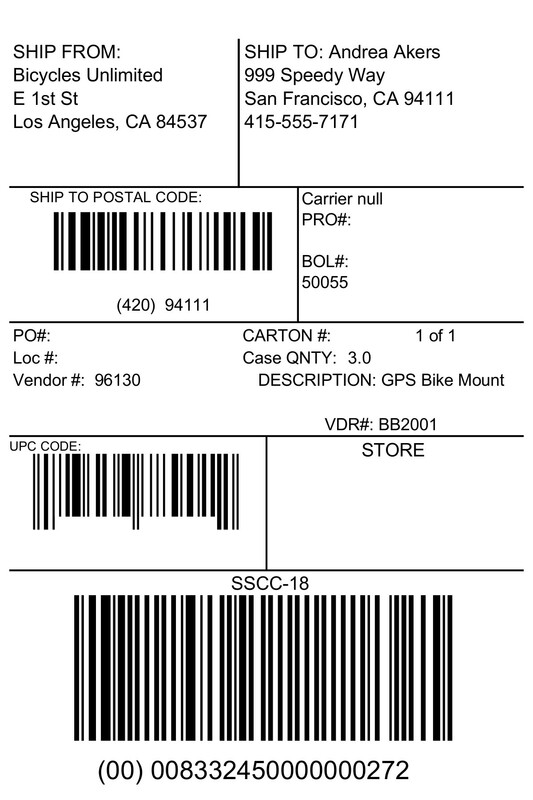 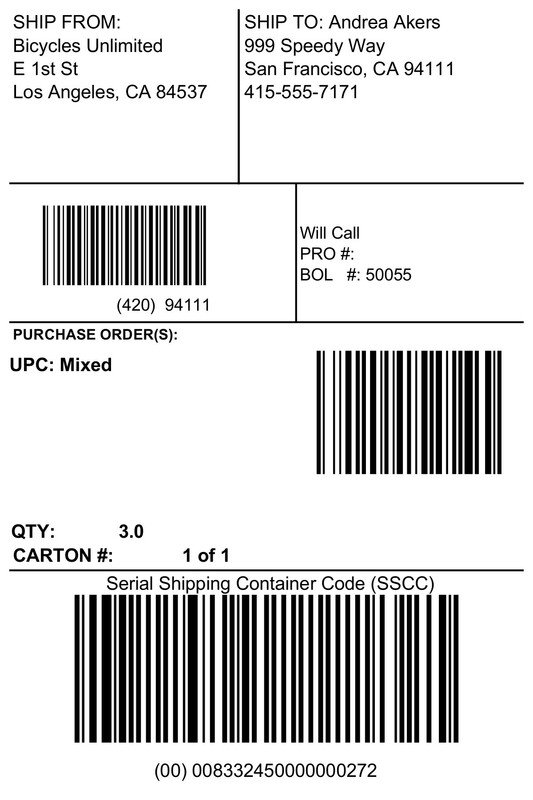 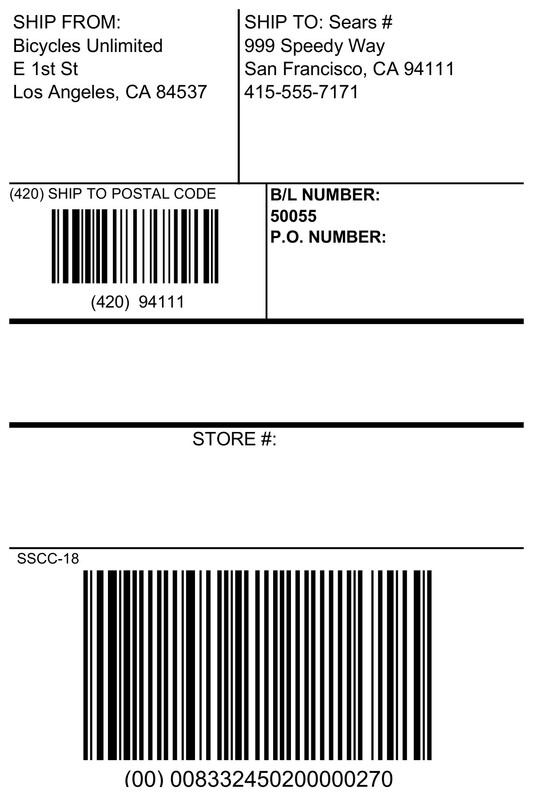 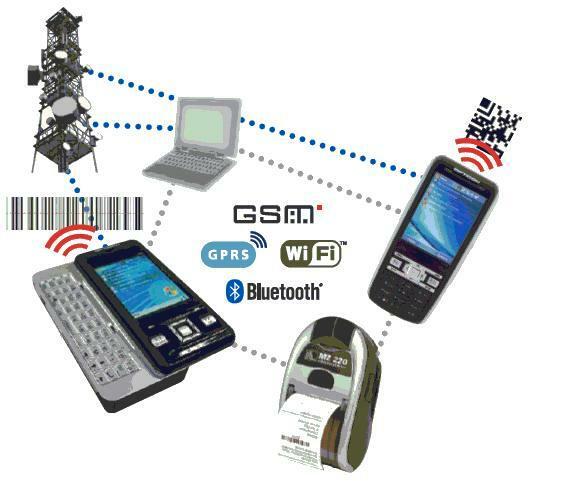 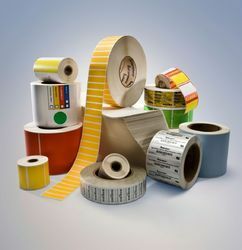 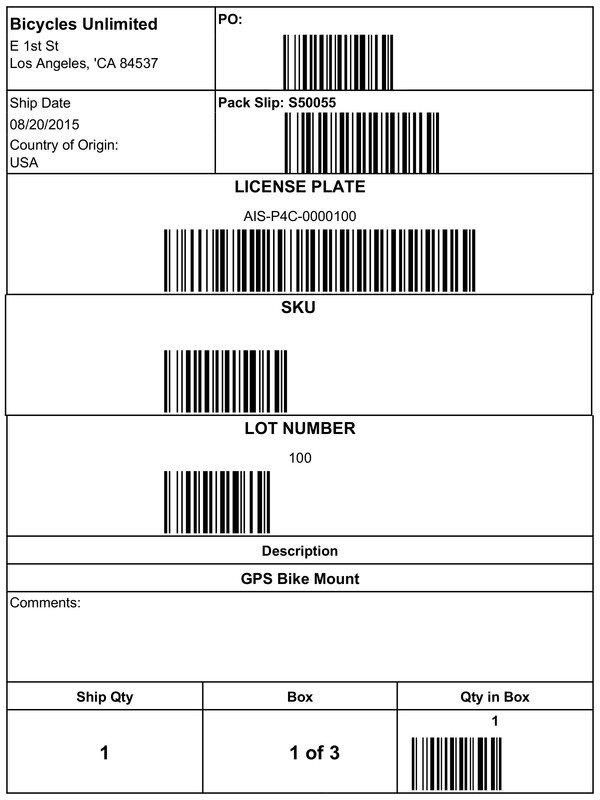 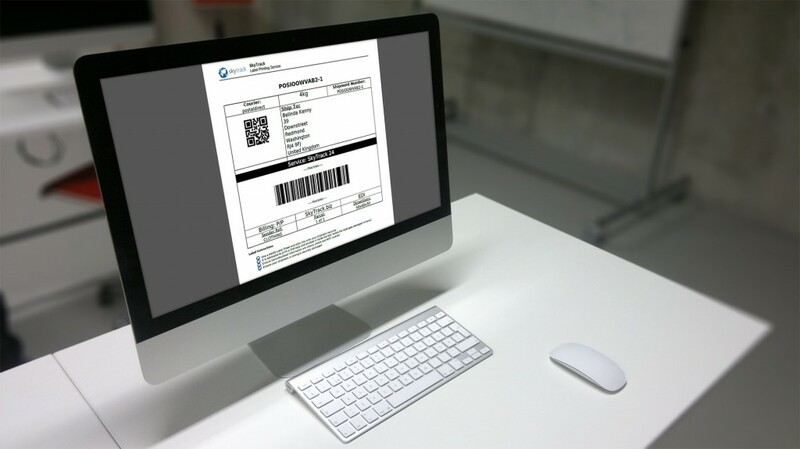 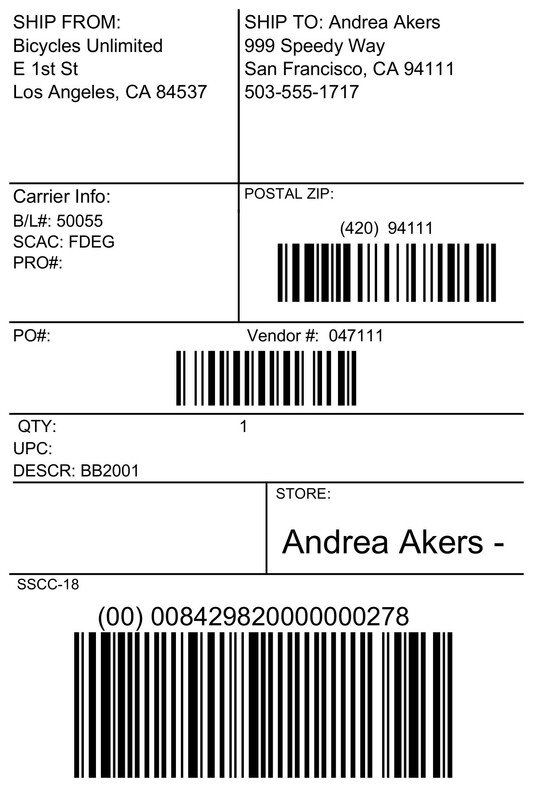 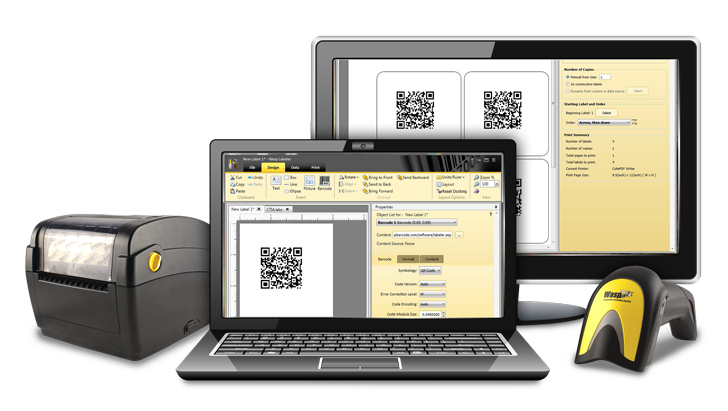 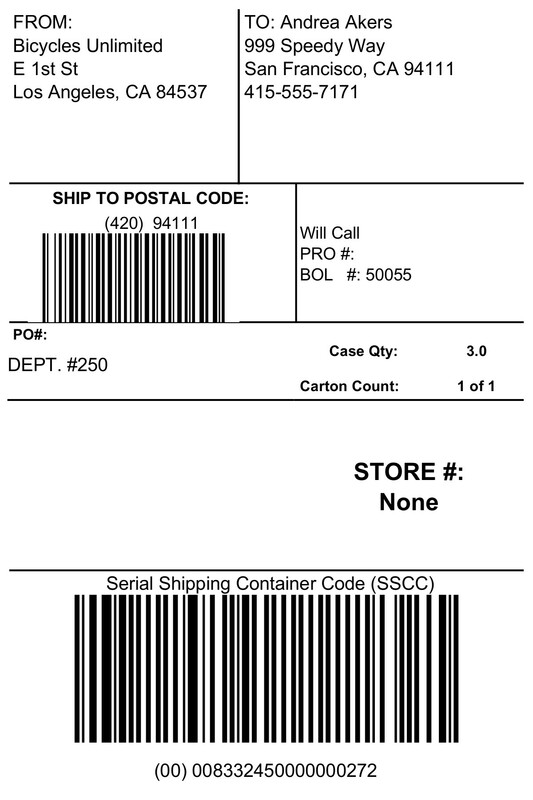 Using a barcode scanner available on most smartphones, people can scan the barcode and connect digitally to your website, online coupons, videos, and other digital media instantly.